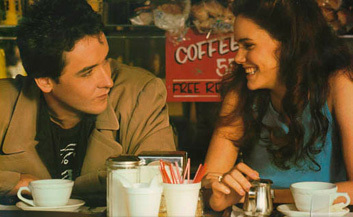 After finding precocious success with his book and screenplay for Fast Times at Ridgemont High, Cameron Crowe made his directorial debut with the sweet, intelligent teen romance Say Anything... The film that made oodles of girls fall for John Cusack on a permanent basis; it was also BOP's number one choice for Best Films of the '80s. How well do you know Say Anything...?